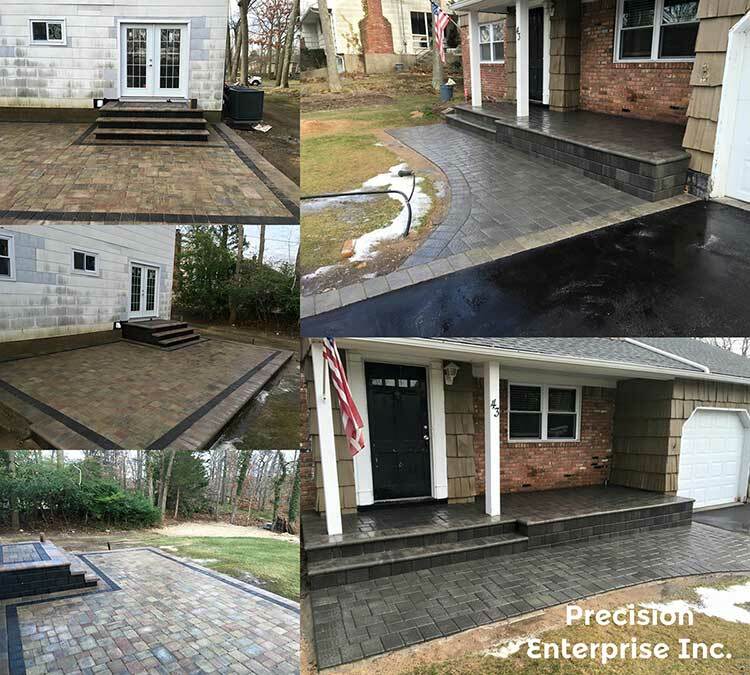 Early Masonry Project - Precision Enterprise Inc.
We had the chance to kick off this Spring with a bang! We re-did one of our new clients front stoop and back stairs and patio. I love masonry jobs, they are always fun and come out really beautiful. When the job is all done and everything is looking mint, it makes the whole team and client smile ear to ear. We live for this!